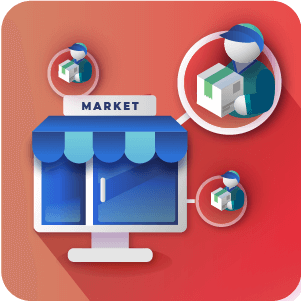 Recently, we talked about how to manage a multi-vendor store on any online platform. There are many different parts to managing this type of store that can be overwhelming. 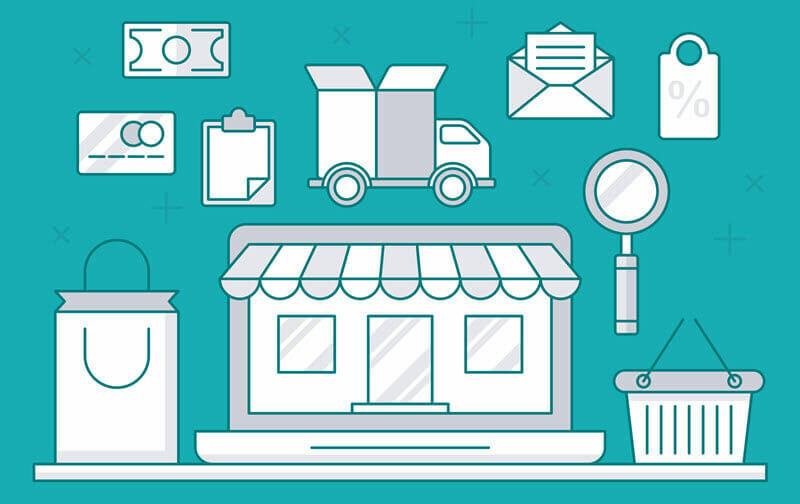 The key is to choose an ecommerce platform with features that make this task easier. 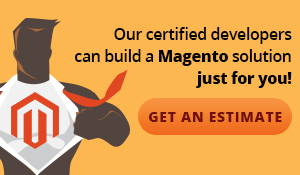 Magento® is a great choice, as it runs 13% of online stores and has a wide variety of extensions to customize your store. An important step to running a successful multi-vendor store is having a strong foundation. 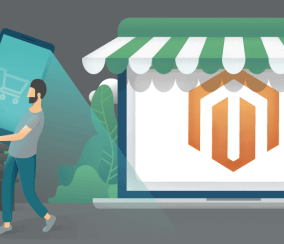 If you choose to run your store using Magento®, this means starting out with a marketplace extension that makes managing multiple vendors easy. 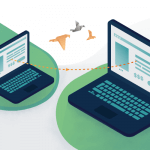 If the marketplace extension you’re using doesn’t include all the helpful features, it can make managing your store a lot like swimming upstream. You want an extension that works with your management activities, not against. Not only will it save you frustration, it will make sure you are showing customers your store’s best side. This is where CM Marketplace Multi-Vendor Extension comes in. 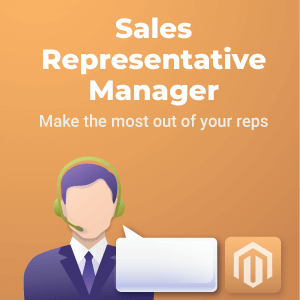 This is a marketplace extension that lets you manage all aspects of your online store in Magento®. It offers tons of useful features and is more affordable than many of the marketplace extensions out there. We’ll go through how this extension for Magento® helps you manage multiple vendors while decreasing time spent managing daily tasks. This way you can get back to business and waste less time. Letting suppliers add products saves you a lot of time managing inventory. With the CM marketplace extension, suppliers can add products on the front-end of your site. This means you don’t have to give a supplier access to private information in the backend of your store for them to upload products. They can personally control the product description, images, and more. Suppliers can also upload products in bulk to make their job easier. It’s a win-win for both parties! Once suppliers submit products, admin are able to moderate added products. This gives them the final say in whether a product will be available to customers, an important step in quality control. Admin should approve or disapprove products in a timely manner. This helps keep inventory in tip-top shape. It also prevents sellers from getting frustrated by lag time and moving their products to a different store. Also, let your suppliers know when a product is approved/ disapproved or ordered by a customer with an email. You can do this automatically through CM Marketplace. This helps everyone keep track of order status and makes sure each person involved with the order is on the same page. To keep your suppliers motivated to keep up on inventory, this extension includes a product and vendor rating system. Vendors will want to spend time managing inventory to avoid bad reviews and ensure good reviews. If you or your suppliers are frustrated by a lack of reviews, check out the CM Product Review Reminder extension to add a discount incentive in exchange for reviews. You make money on your multi-vendor site by charging vendors a fee to use your site as a platform for their store. 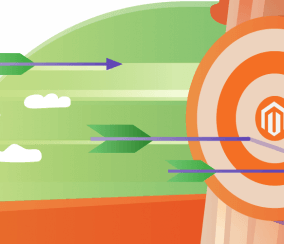 After you determine what your fee is for a supplier that sells on your site, you need a way to make sure that amount is deducted before you pay each seller. CM Marketplace allows you to get your percentage of the order automatically, after every order. 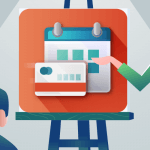 This eliminates the need to calculate out your fee before paying vendors. 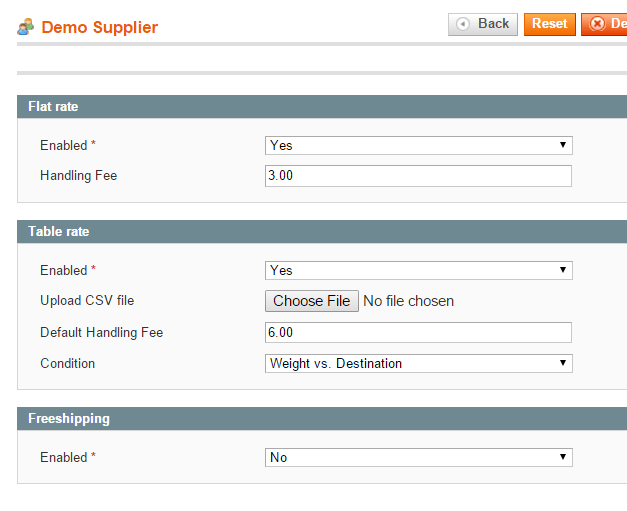 To do this, you first need to set the default fee percentage from each supplier order. This is the amount you take from each order a supplier makes. 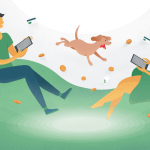 You can determine whether you want this fee to be global, meaning for every vendor, or different fees for different individual vendors or vendor groups. You can do all of this in your admin panel with CM marketplace. Managing incoming orders is an important aspect of managing your store. If you have a lot of great products, but don’t efficiently handle customer orders, you will quickly lose customers and profit. The CM Marketplace extension lets both admin and suppliers see orders. Suppliers are able to keep track of what orders need to be shipped. Admin are able to keep an eye on all orders in the store and their statuses. Suppliers also have the option through CM Marketplace to receive a notification when a product is ordered. This can help quicken the order process. To inform the order management process even more, separate payment and shipping statuses with the CM Custom Order Status extension. 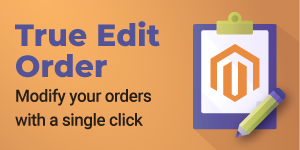 This allows you to replace the generic Magento® order status with a more informative view of where an order is in the process. Admin are able to organize orders by each individual status to keep track of which orders have been paid for and not shipped. If site admin or suppliers are finding it difficult to keep up with orders, they can allow employees to take on some of the tasks. This can be done with the CM Multi User Account extension, which allows admin to grant sub-accounts with different user permissions. Different users can have different roles. For example, an employee of the admin could have the ability to view purchase history and reports, while an employee of the supplier can have the ability to create orders. This can cut down on time for both parties. Since the suppliers are the ones offering certain products, it makes sense they should manage shipping orders. As mentioned earlier, suppliers are able to see what orders need to be shipped on the frontend of the site through the CM Marketplace extension. This dashboard helps suppliers manage their orders. To reduce time spent on tasks like shipping, admin should allow suppliers to manage shipping options and costs. This not only efficient for the admin, it can be easier for suppliers to choose shipping methods that work with their preferences. Suppliers can also add the shipment tracking number to an order so customers and admin can track the shipping process. Similar to the adding products process, admin should have a moderating role in shipping. 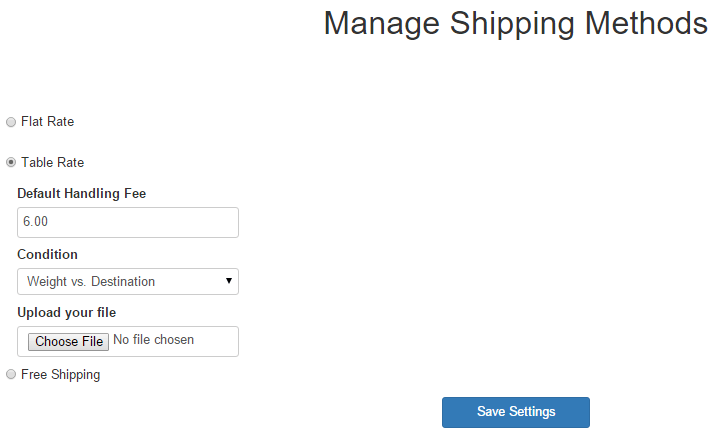 From the admin panel, admin can authorize certain shipping methods (free, table rate, or flat rate). Table rate shipping gives suppliers the ability to customize the rate by weight, location, number of items, etc. Flat rate gives suppliers the option to charge a flat fee for shipping. 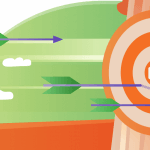 You can allow suppliers to choose their ideal option by authorizing all three methods. You can also remove certain options for all suppliers, or only specific suppliers. 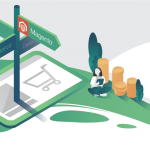 For example, if you don’t want a supplier to offer free shipping, you can disable this shipping option in the backend of the Magento® store. Once admin specify shipping options, suppliers can then input shipping details for each authorized method, including price, carrier, etc. It’s also good to let customers know when their order has been shipped. CM Marketplace allows you to create a custom email message when a product has been shipped. When you manage a multi-vendor store, you need a way to easily pay vendors. It can be difficult to pay vendors without a system. In a multi-vendor store, every order goes through the same shopping cart. This makes the ordering process easy, and allows for multiple vendors on a single site, but it means admin are in charge of paying individual vendors. When done manually, this involves a lot of work. First, you have to calculate how much money each vendor made. Then you have to factor in your supplier fee and send individual vendors their profit. This can be tedious, especially if you have a lot of vendors to manage. This is why CreativeMinds created an add-on for the marketplace extension, CM Marketplace Paypal Integration Extension. The PayPal integration extension gives you the ability to pay vendors through PayPal, straight from your Magento® panel. In their profile, vendors add their PayPal email address. 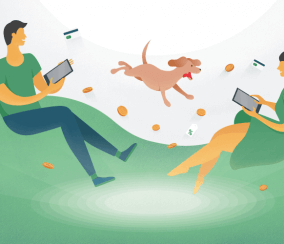 Payments can be sent automatically after an order is created or completed, or choose to manage PayPal payments manually. The seller fee specified in the Marketplace Extension is automatically deducted from the seller payment. This function saves store managers a considerable amount of time and makes it a lot easier for vendors to get paid. Custom sales reports allow you to make sure managers and suppliers are staying on track. With the CM Marketplace Extension, both suppliers and store admin can see reports to keep up with progress. Admin can view a sales report specific to a vendor. Sales reports allow site admin to see the big picture. This can be an important resource in determining whether a store management system is working. It can also help admin determine if certain suppliers aren’t pulling their weight. With the CM Marketplace extension, suppliers have the option to customize their own supplier page. This includes adding their store name, logo, and description. This can also include seller ratings. The appearance of this is a lot like stores on Etsy. The online store retains cohesive branding with the store name, labels, and cart above the store profile. In addition, admin are able to approve a supplier’s profile before it goes live on the site, another important step in quality control. The branding features in this extension give suppliers creative freedom while retaining admin control over their site’s appearance. 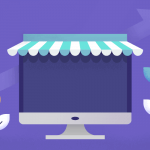 Managing an online store with many vendors can be tough at times. There are many different parts to the process, from adding products to shipping orders. Paying vendors can seem like an added difficulty. Don’t let this deter you from opening your multi-vendor store. 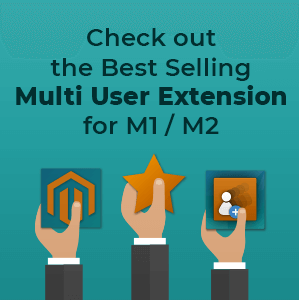 There are Magento® extensions available to make your job easier. 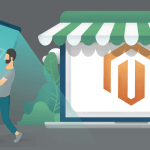 The CM Marketplace extension allows admin to manage every aspect of their multi-vendor store from the Magento® admin panel. No longer will admin need to manage lengthy spreadsheets with vendor sales information to calculate payments or painstakingly record vendor orders. Once set up, this extension does all of this and more, saving admin a lot of time. 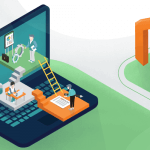 There are also several add-on extensions discussed in this guide that can enhance the already plentiful features of the marketplace extension. Want to see the extension in action? Check out the CM Marketplace product page for supplier and admin demos.